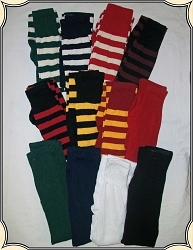 A small batting-filled pillow that is tied around your waist. 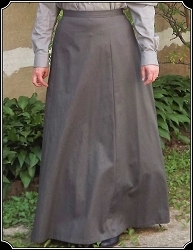 It fits under River Junction's1880s Back-Pleated Skirt for a perfect bustle look. 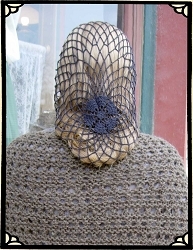 The Pillow Bustle is made with cotton and trimmed with lace. 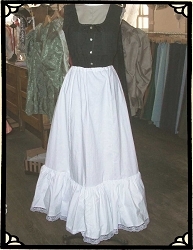 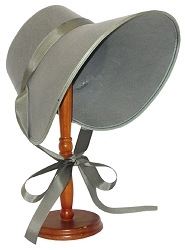 This small bustle is comfortable whether sitting in a stagecoach or at an event.